A British airgun range has defended using images of ISIS bride Shemima Begum as a target. 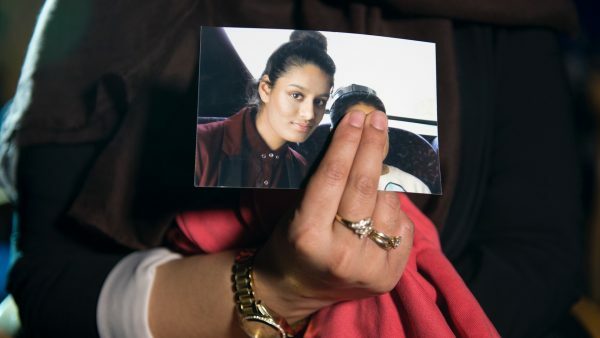 Begum left the UK when she was just 15 years old to join the terrorist group’s so-called caliphate in Syria, where she married a terrorist fighter, before winding up in a refugee camp as ISIS territory was whittled down to nothing in recent months. The UK’s home secretary revoked her citizenship after she gave a series of interviews asking to be allowed back in the country while expressing little remorse about joining ISIS or pity for the victims of terrorist attacks carried out in its name. According to the BBC, Wallasey’s Ultimate Airsoft Range said it had produced targets of Begum in response to requests from”record numbers” of customers. But despite criticism from a local lawmaker and from some social media users, and the ensuing “tweetstorm,” the range is sticking to its BB guns. “The targets don’t always reflect personal opinions and we don’t want to condone terrorism,” a spokesperson told the Daily Mail, pointing out that a whole range of public figures have been used—including Margaret Thatcher, Osama Bin Laden, and pop singer Justin Bieber. “The targets provide some fantastic reactions and conversations and allow people to have some light-hearted fun and bring out the inner child in us all,” said the statement. Some pointed out that the BB pellets fired from the airguns at the range hardly qualify as lethal intent. Many people responded on social media by praising the actions of the range. “I can’t see how it’s any different from the picture of Thatcher I had on my dartboard as a kid,” said another. 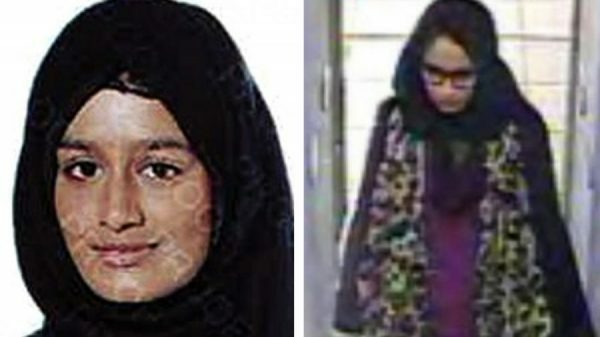 Begum, now 19, recently gave a series of interviews to high profile media expressing her wish to return, but her lack of remorse stirred up significant public interest, prompting the UK interior secretary to announce last week that her citizenship had been revoked. With ISIS territory squeezed to its final dregs by U.S.-led forces in the last couple of months, interest has grown in the so-called ISIS brides who traveled from the West to help its enemy’s cause and are now accumulating in the refugee camps in Syria as the caliphate shrinks to nothing. Begum gave birth to a son in the last few days in a Kurdish refugee camp, after sparking controversy with her interviews. The refugee camp of 40,000 has an estimated 1,500 people who traveled from Western nations, predominantly Europe, to join ISIS.